Dr. Lonn Brander has been practicing dentistry, including oral appliance therapy, for 25 years in DeKalb, IL. In 2012, he began also focusing on dental sleep medicine. In January 2014, he opened Brander Sleep Wellness in Rockford, dedicating this practice to the treatment of obstructive sleep apnea. Dr. Brander wants to improve the overall health and wellness of individuals that suffer from obstructive sleep apnea. 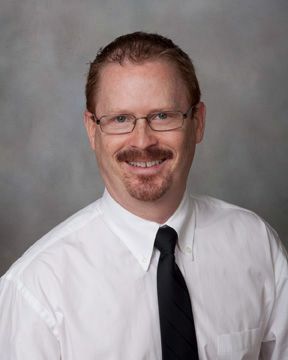 Dr. Brander was born and raised in Rockford, IL and is pleased to be practicing in Northern Illinois. He attended Rockford College and Loyola University Chicago, where he received his Doctor of Dental Surgery.